In the winter I tend to straighten my hair more just because I don’t like to go out with wet hair and when I straighten it I use my one of my favorite products StraightSexyHair! I have been using it for years and I absolutely love it. 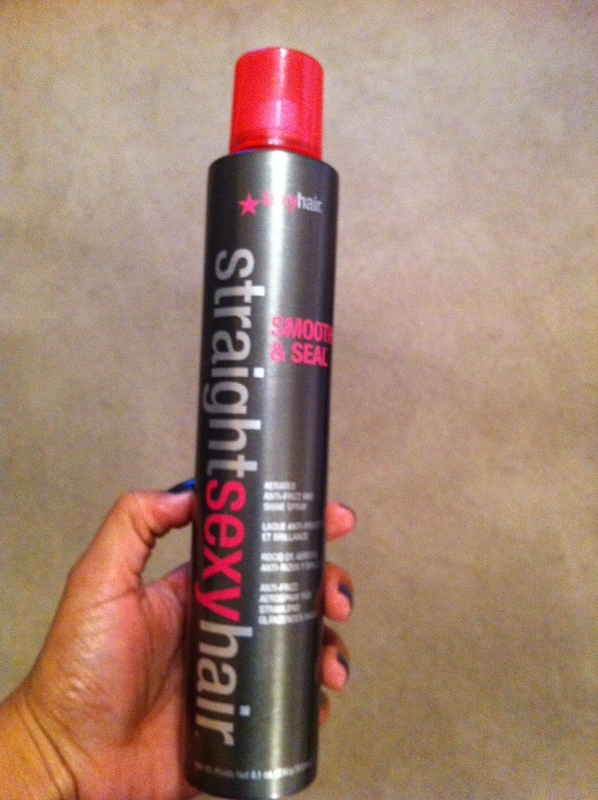 What I like about it the most is that it can be used on any hair type and it doesn’t weigh your hair down. It’s super light, not oily & makes your hair really shine…you should really try it for yourself!